There is no way around the problem of corrosion in power plants. 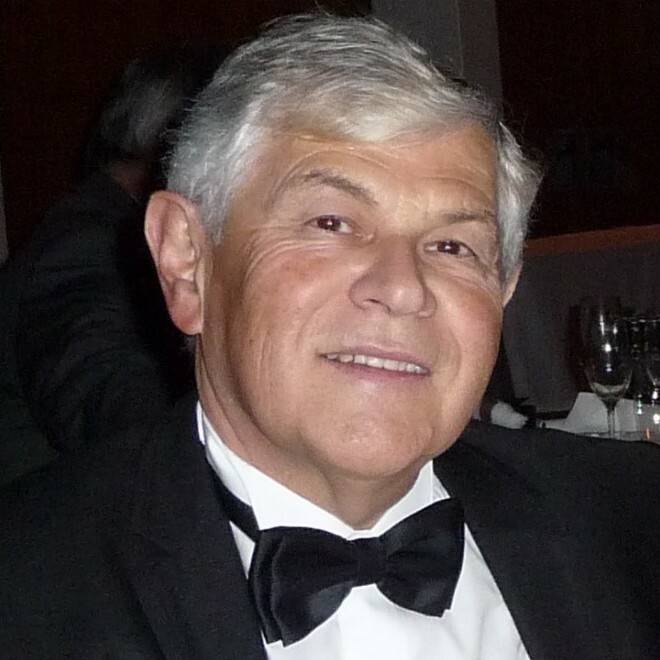 Especially the desire for high steam temperatures and the use of different fuels pose new challenges for boiler manufacturers. What is required are boilers that are both economical and durable. If a system suddenly stops, the question is immediately: “Why?” Possible causes are the operating conditions, the age of a system or high-temperature corrosion. High-temperature corrosion is influenced by the temperature profiles in the boiler area. If you want to reduce this corrosion systematically, you need to know which areas in your plant are susceptible to corrosion. The Flingern diagram reveals this clearly. The diagram shows the corrosion resistance of pipe materials in the flue gas stream under varying operating conditions. The diagram was developed using empirical data gathered at the Düsseldorf-Flingern waste incineration plant; hence the name of the diagram. The diagram is created in three simple steps: Once you have analyzed the boiler drawing (1) and flue gas and steam temperatures (2), you can enter the collected values in the diagram (3). You can immediately see whether your superheaters are in areas of high or low corrosion. Analyze your boiler drawing and determine for which areas of your plant you want to create a Flingern diagram. The areas most susceptible to corrosion are those in which the highest external pipe wall temperatures occur. Determine the position of the superheater bundles in your boiler. A protective evaporator upstream of the superheaters can reduce temperature peaks as well as the risk of corrosion. Ask yourself where the critical points of your plant are: Which parts of the plant have the highest temperatures? The Flingern diagram below is valid for 16Mo3 steel pipes. Contrary to initial expectations, there was hardly any difference in the corrosion behavior of the various sampled pipe materials. The temperature of the pipe wall corresponds approximately to the steam temperature. Read these from the existing measurements as well. 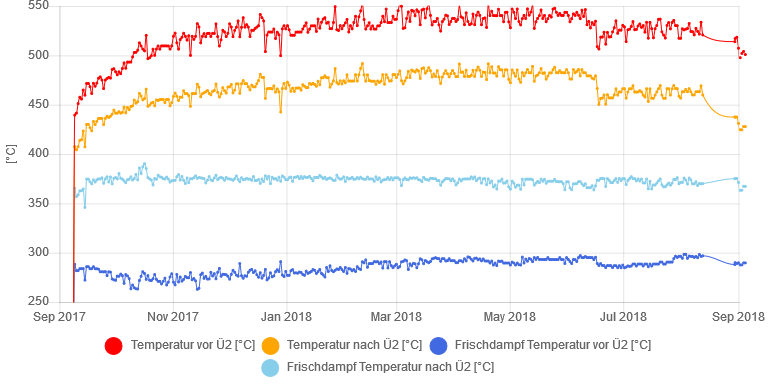 The changes during the boiler’s operating period are also revealing: Is there a continuous increase in temperatures? This indicates increasing deposits in the boiler area. Note the maximum values for the critical areas. Brief temperature peaks can be ignored. 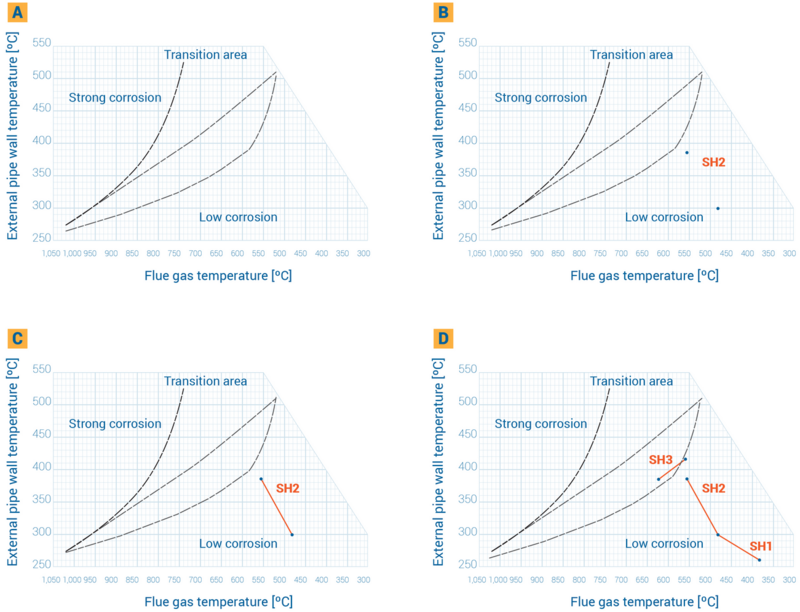 Enter the previously gathered flue gas temperature and pipe wall temperature (simplified = steam temperature) into the Flingern diagram (see figure 3). Experience has shown that the Flingern diagram can be created for each plant bundle identified as critical in Section 1. With such method, every operator can relatively easily determine corrosion-critical areas in their plant’s superheaters using existing measured values. The third (respectively the last) superheater is usually operated in a co-current flow in order to achieve the highest possible live steam temperatures (up to about 427°C) by avoiding the use of exotic pipe materials. Cleaning the empty passes or installing an upstream protective evaporator lowers the flue gas temperature in the superheater area. 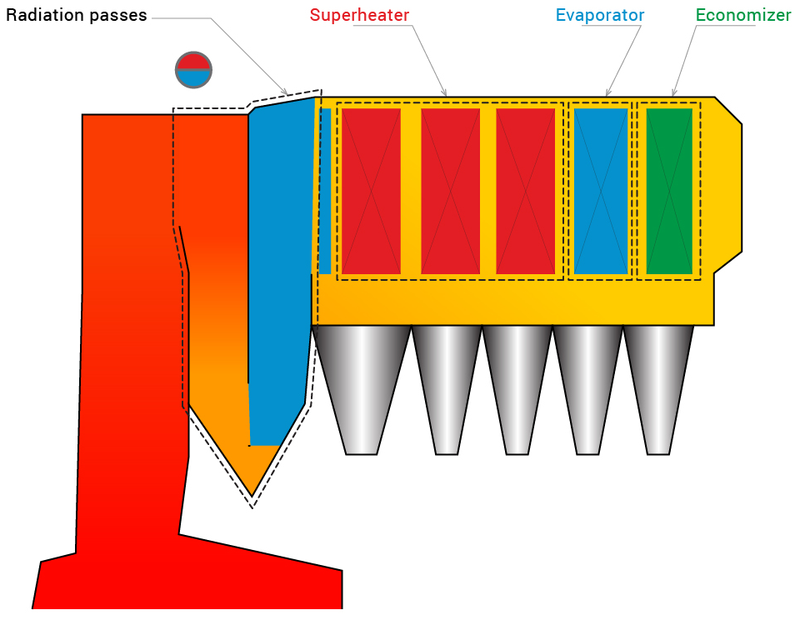 The superheater is shifted to the right in the corrosion diagram. Pipes at risk can be replaced by another material or protected through build-up welding.